No matter what’s wrong with your door, give Express Garage Doors a call as soon as you notice it. It could need just need a minor adjustment, but if you try to do it on your own, you could exacerbate the problem. Don’t let an easy fix turn into a complicated repair. If your door doesn’t open, gets stuck, or shows any other signs of disrepair, contact us to figure out what’s wrong – and get it fixed. Working on your own garage door can actually be dangerous. So make the call to Express Garage Doors now, and one of our technicians will be there to assist you. Express Garage Doors will make sure your door is operating safely. We always carry the equipment and tools to make all necessary repairs. 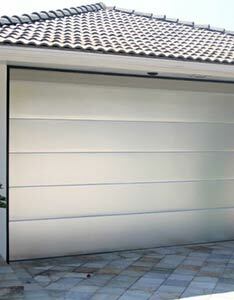 Time and regular use can cause damage to garage doors. Once you notice anything out of the ordinary, call Express Garage Doors for a carefully inspection and effective repair. As we’ve said before, it’s preferable to repair a garage door before it becomes too damaged, leaving no option but a costly replacement. Express Garage Doors has been servicing commercial garage door all over San Diego, CA for years, and can work with you to keep your doors in proper working condition and keep your life and workflow on track. Express Garage Doors strongly suggest regular inspections of your residential or commercial garage doors. Garage doors rely on many moving parts and pieces working together. If one piece or part wears down or breaks, the door will not function as it should or completely stop working. 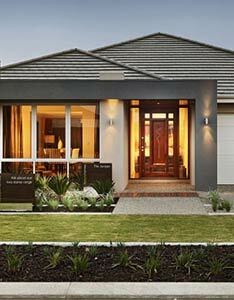 It is important to hire our specialists to inspect your garage doors to prevent future problems. 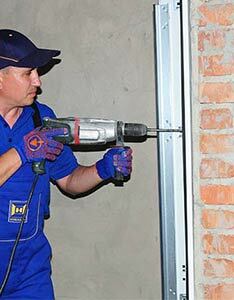 A member of our team will thoroughly inspect the door and its mechanisms to head off problems in the future. You can rest assured know your door has been evaluated and serviced and you have avoided an expensive project down the road. An inspection by Express Garage Doors involves a careful look at each component of your garage door including the remote door opener, the various springs, cables, tracks, and all hardware. If they see evidence of wear or a potential problem, it can be fixed before it causes any trouble. Technicians will look carefully at everything that makes the garage door run. They are trained to spot possible problems, so you can decide whether to make a small repair now or risk a larger problem later. Suggested work might include replacing parts, oiling parts of the mechanism, or adjusting the tension on the door springs. This maintenance beats finding out one day that you have a major problem on your hands. Oh no, you accidentally closed your door without knowing something was blocking and now the door is stuck. It’s happened to plenty of our customers. That’s just one way a door can be damaged. Sometimes they also stop working because of a mechanical problem or wear from years of use. We know you’re concerned about leaving the contents of your garage vulnerable if you can’t close the door, so we’re on the way to help. Fortunately, we at Express Garage Doors are available around the clock to respond to emergencies related to damaged doors. 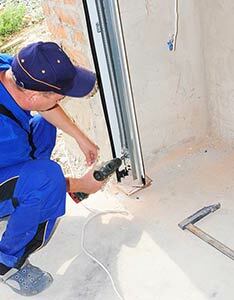 If your door suffers an accident or is malfunctioning, we will arrive ready to resolve the problem. Express Garage Doors is known for our expertise in repairing garage doors as soon as they are reported to us. We will send one of our garage door specialists to assess the damage and then repair it right away. Sometimes the door will be good as new after we’re done, and other times you might need a more extensive repair or a new door. Your peace of mind is our main concerns, so trust us with the repair of your damaged commercial or residential garage doors. Whether your door is slightly dinged or suffered extensive damage, contact us for reliable repair service. 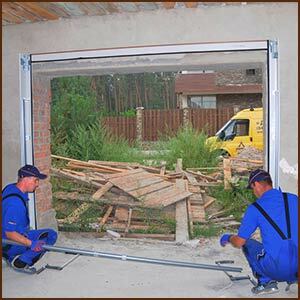 We are trained to handle all kinds of garage door damage and will do all we can to quickly get your door back in working order. Garage doors have specific tracks to help them properly open and close. If a door gets off the track, it won’t work as it should and could stop working completely. Fortunately, Express Garage Doors has technicians trained to get doors back on track. There are many reasons garage doors can get off track, such as broken or worn out cables. Cables can wear out due to years of use, or they can be damaged by water, heat, or cold. Cables can break on one or both sides of the track. It’s not uncommon for a garage door to be forced off its track if the door closes while something is in the way. Don’t fret, just contact Express Garage Doors and we’ll figure out what happened to make the door leave the tracks. And we will get it back on track and working properly. Express Garage Doors technicians have a plethora of experience in working with garage doors that have gone off track – and getting them back to normal. Don’t try to use your door when it is off its track or attempt to fix it on your own. You could wind up finding yourself in need of a much larger repair service in San Diego, CA. Don’t hesitate to call Express Garage Doors to get your door back on track.